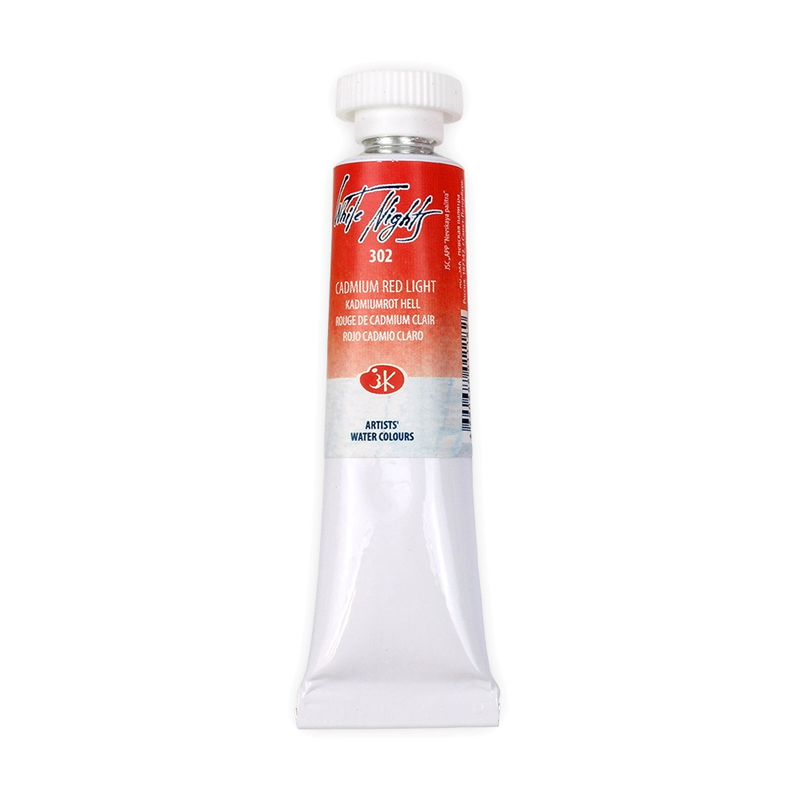 The White Night range of watercolour paints has now expanded to include 10ml tubes. Formerly known as St. Petersburg, these paints are artist quality and are a popular choice for both professionals and amateurs. These paints are produced at the St Petersburg paint plant, which has been creating vibrant watercolours since 1934. Each paint is manufactured from finely ground artists pigments, gum arabic and honey to ensure brilliant colour. Paints made in this factory have been used in the restoration of many famous Russian palaces and cathedrals, as well as in the conservation of paintings in many Russia museums and galleries. Use straight from the tube or squeeze into empty pans for painting on the go. Whether you're a beginner or a professional, these paints offer great value for money! Click here to view or download the White Nights Watercolour Paint 10ml Tube Colour Chart. This includes all pigment and lightfast information for the tubes. I have been a big fan of White Nights watercolour paint for many years and I'm absolutely delighted to be able to get these in tubes now. Still getting to grips with these paints which are new to me. I've been a huge fan of the St.Petersburg watercolour range for a long while for many more reasons than their value for money aspect. Apart from a few of the earth colours which I've found sometimes harden so they become unusable, the paints in general are absolutely lovely! I find that they have certain qualities which I particularly appreciate in helping to illustrate what I'm trying to say in my painting. The colours have a lustre & brilliance which is outstanding, yet retain a quality which says "traditional" to me loud & clear. This I find in the slightly granular make up, the beautiful way many of the colours tend to floculate & "drift" of their own accord. All in all I am delighted that Bromley's have elected to stock the 10ml tubes, as I find this to be the perfect form in which to use the the paints. I only hope they do not leave the market as has unfortunately been the case in past instances! Wonderful, wonderful paint!